The Putin-Erdogan meeting in Moscow on April 8 was held without any surprise or sensational statements even though the two presidents highlighted the steady progress in the bilateral relations, addressing also the future deepening of the military- technical cooperation. From the Armenian standpoint, however, sensations or their absence is not the proper measurement or evaluation yardstick when it comes to the Tukey-Russia relations. That’s true especially in the light of the real expectations to observe surprise developments to speak the least (if not real sensations). The issue is whether the Russian-Turkish partnership can potentially lead to such a crisis between the West and Turkey that would cause either Ankara or Brussels and Washington to put forward the issue of suspending [Turkey’s] NATO membership (given especially that US Vice President Mike Pence has already hinted the ‘either … or’ scenario). It’s an open secret for long that the deepening Russia-Turkey relations pose real hazards to Armenia. Yet, the crisis in the Turkey NATO or US-Turkey relations bring to light a new situation from the perspective of the Russia-Turkey relations (causing a situational change for Armenia in terms of evaluating both the Russia-Turkey relations and the regional realities). 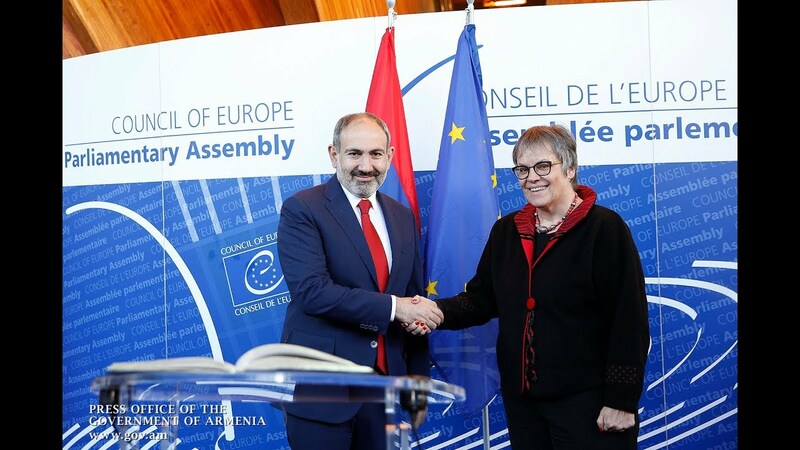 A remarkable process in this context is the transformation dynamics in the development of a new security strategy for Armenia, where the evaluation of the Russia-Turkey relations turns out a pivotal fact. That, by virtue, is not only a trend lacking theory but also, in practice, the national security axis (given that the Russia-Turkey relations are built on Moscow’s logic of the 1921 Treaty of Moscow aiming to neutralize the interests of Armenia – and the vital interests of the Armenian factor in general - in the Caucasus). That logic, anyway, has not only remained unchanged but also receives allegiance by the parties. Tactically, there may be contradictory steps behind the real policy regime, particularly in the context of Russia (given that the Armenian issue is striking especially after the Four Day April War and has become increasingly more so following the formation of legitimate authorities in the wake of the ‘Velvet Revolution’, as well as a number of statements that put forward the issue of political responsibility to Russia). The concern, nonetheless, deals with strategic evaluations. From the perspective of Armenia’s new strategy at least, it is actual as long as there isn’t a new strategic signal from Russia for abandoning the logic built on the Russia-Turkey relations.